We focus on Windows 8 and Windows RT, iPad Mini and 4th gen, new Macs and refreshed Google Nexus devices. 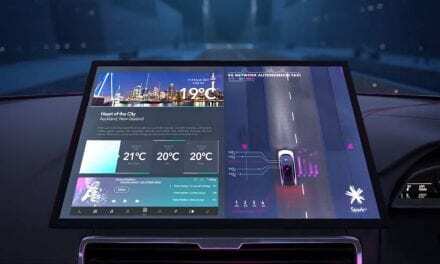 Then we test out an impressive new class of hardware including the Microsoft Surface, Samsung Ativ Smart PC, HP Envy X2 and Samsung’s next smartphone – the Ativ S running Windows Phone 8. 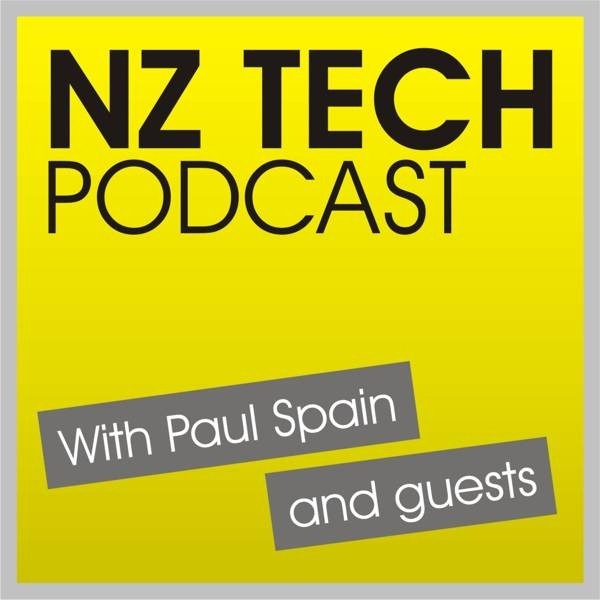 We also discuss local contract free availability of the iPhone 5 from Telecom along with discussion about of Telecom’s $19 mobile prepay plans which provide 60 mins calling, 5000 text messages, 500MB data and until 31 March unlimited calling to other Telecom mobiles. You can follow our host and guests via Twitter, Facebook or Google+. 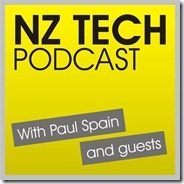 This week we featured Paul Spain (@paulspain), Bill Bennett (@billbennettnz) and Paul O’Shea (@pohq) .